Panasonic was one of the first strong competitors in the micro four-thirds camera arena, and we’ve been waiting on the next iteration of the G-series cameras for months. 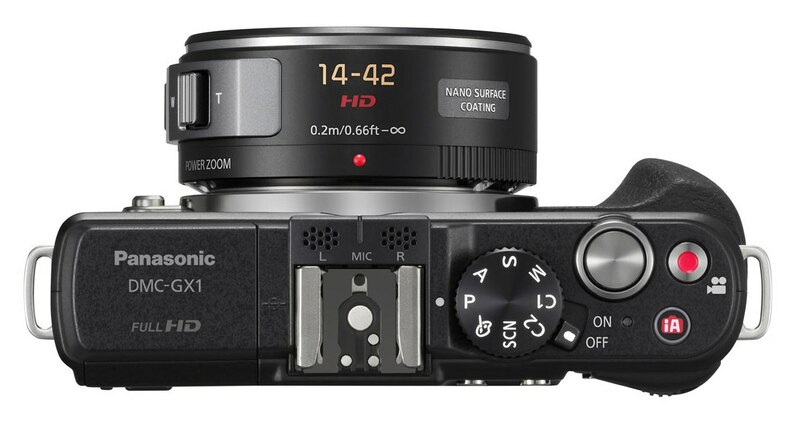 They’ve finally announced the GX1, aimed much more at enthusiasts than the simplified GF2 and GF3. Panasonic also announced a 3D-oriented point and shoot, which to be honest doesn’t look so hot. The separation of this more powerful line into a separate “GX” series suggests we can expect more in the simpler GF series, while more expensive features like a built-in EVF and more powerful image processors will creep into this line. Does it really compare to the competition, though? If you’re not too concerned with sensor size and image quality, this thing with the new 14-42 pancake could be a really sweet walkaround camera. But the truth is it’s a bit short on features when you look at the other enthusiast EVILs. Sony’s NEX-5N, while overshadowed by its NEX-7 counterpart, seems like a decent alternative, with a larger sensor and articulating screen. And Samsung’s NX200 is also more than competitive, though it does have a rather higher price tag. There’s the option of a periscope-style EVF, but it’s not as good as the NEX’s. At $600 you just can’t expect an internal EVF, though. 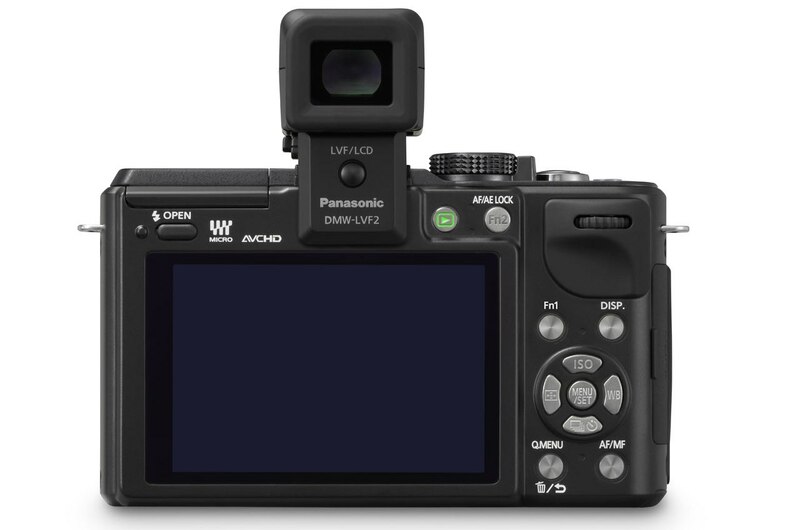 Personally I think it looks like sweet little camera, and DP Review says it has a nice hefty feel, which is always nice. though as usual the 1080i thing is ridiculous. If it’s 30p output (as they specify), then keep it 30p. No one wants interlacing. No one. As for that 3D camera, well, the less said the better. Without a 3D screen it’s kind of a waste, and the specs are nothing to write home about. If you’re interested in the camera, you can find its specs and such here at the Panny press release.